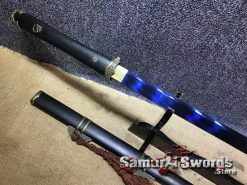 This classic baton looks and works like a regular Japanese sword. 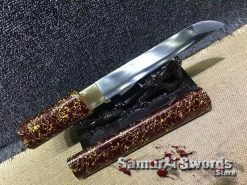 It is a secret weapon with a concealed blade inside. 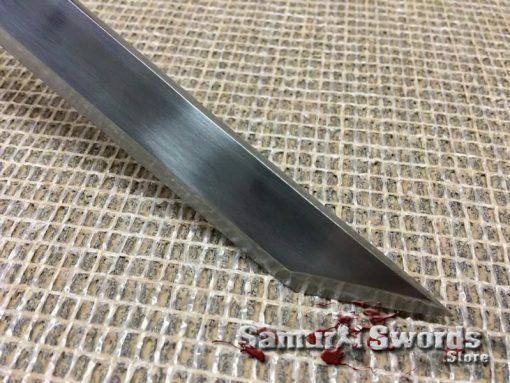 Just unscrew the handle and a stainless steel blade is unveiled to deter would-be attackers. 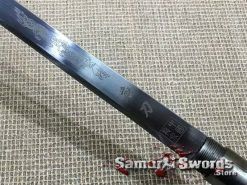 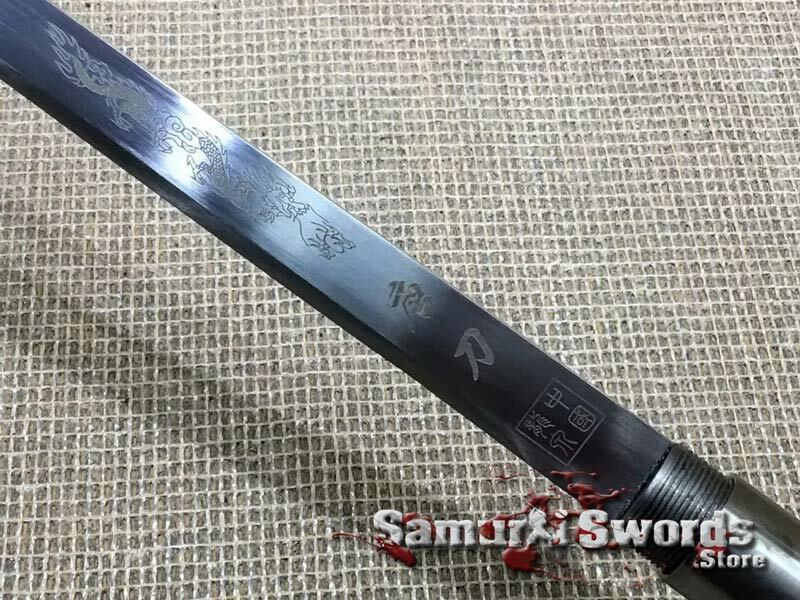 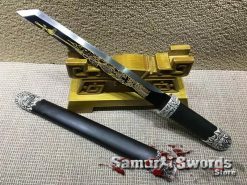 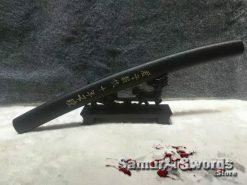 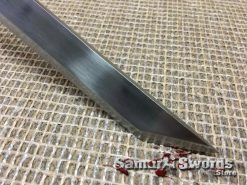 This sword cane blade is made from heat treated 1060 carbon steel engraved with a dragon and fully sharpened. 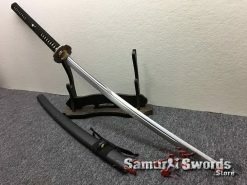 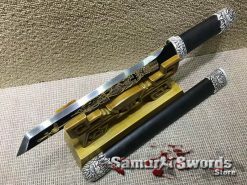 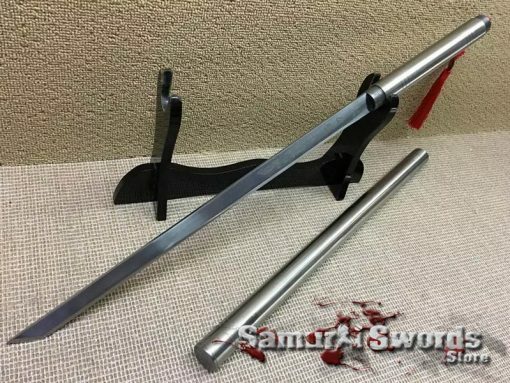 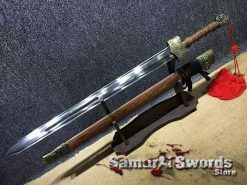 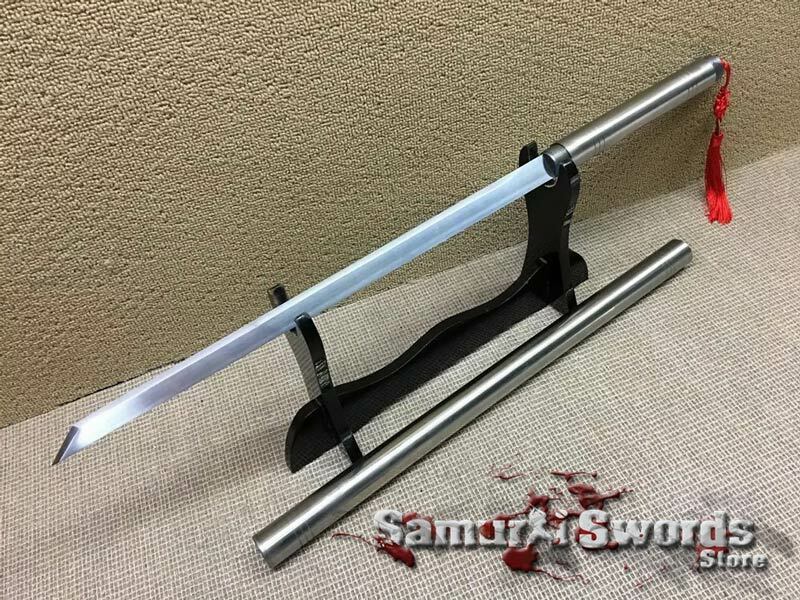 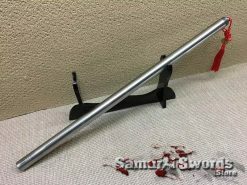 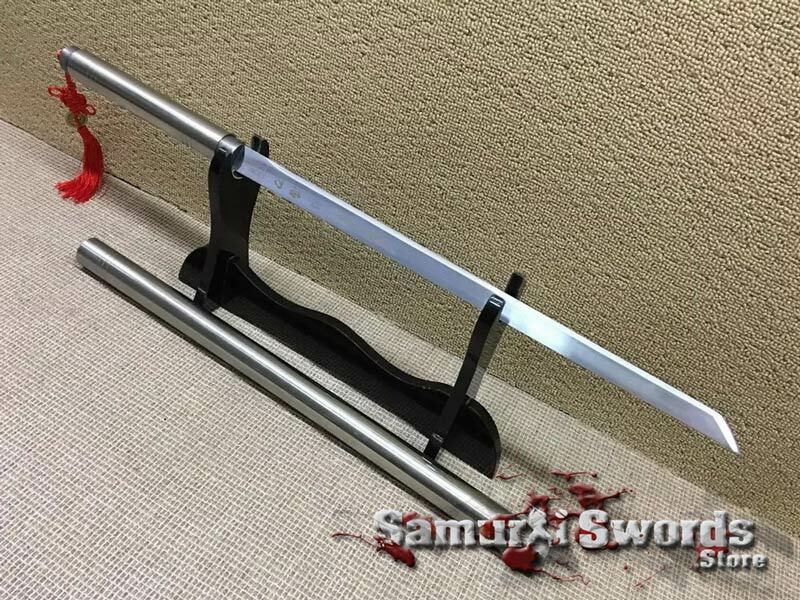 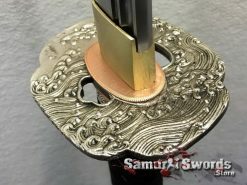 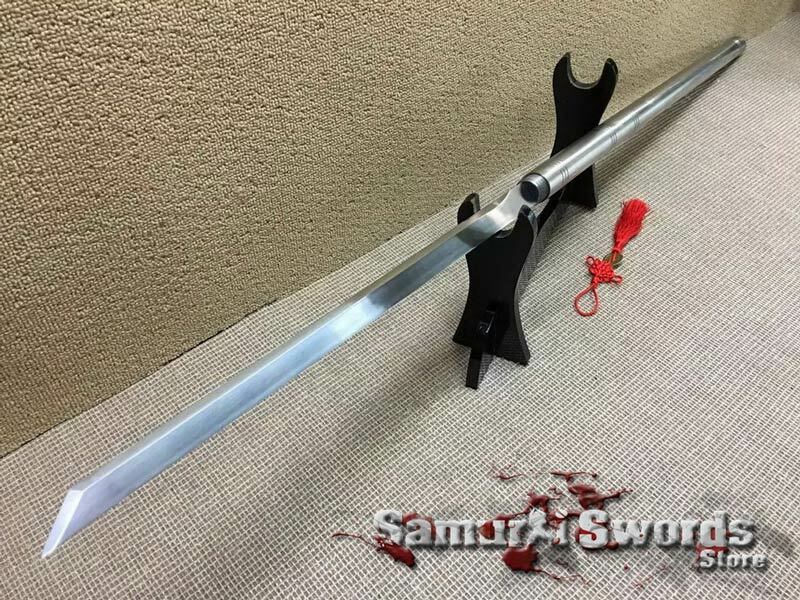 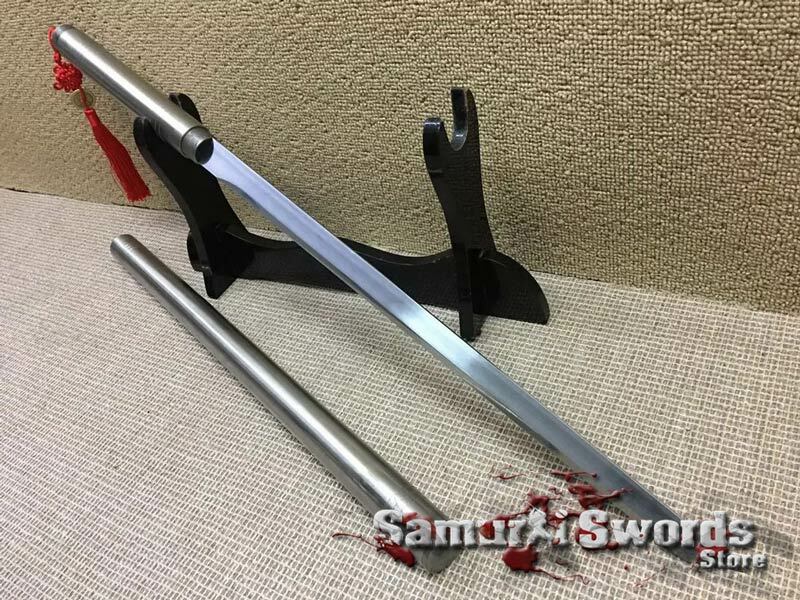 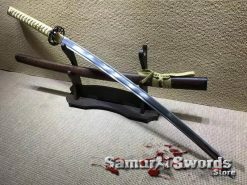 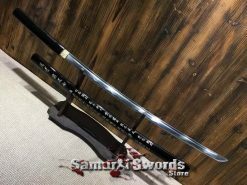 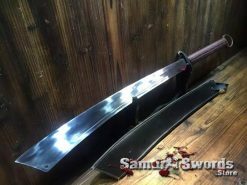 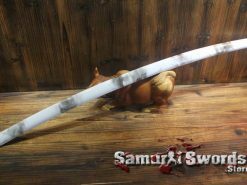 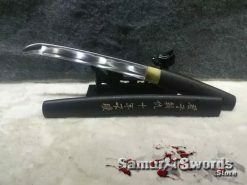 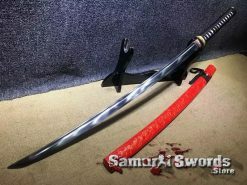 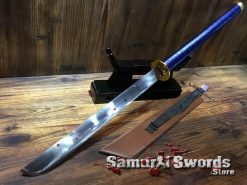 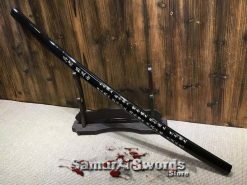 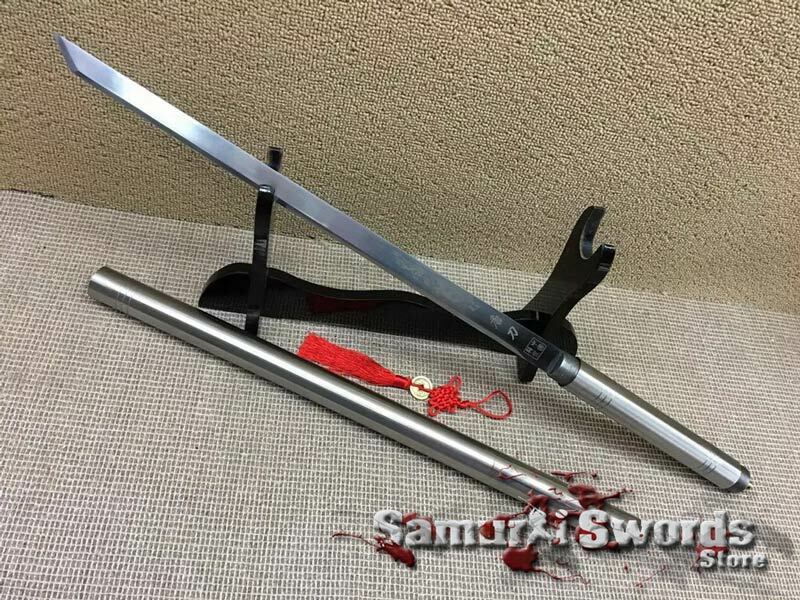 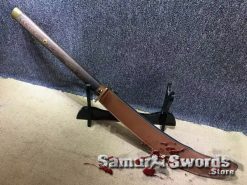 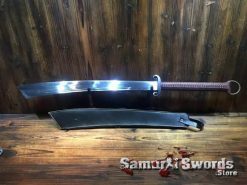 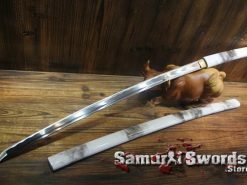 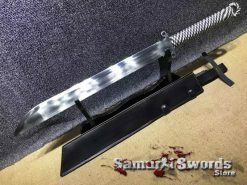 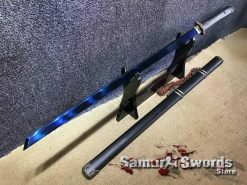 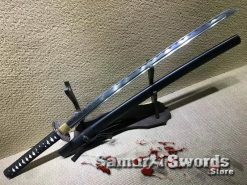 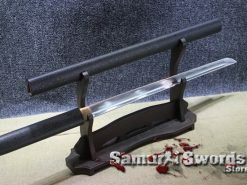 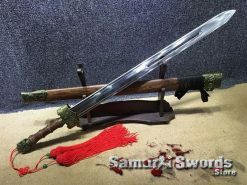 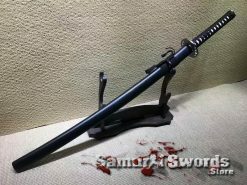 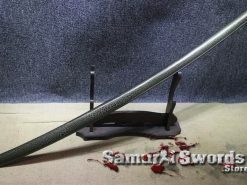 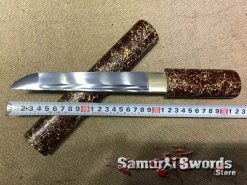 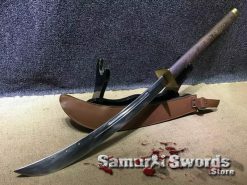 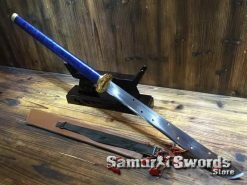 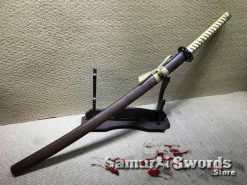 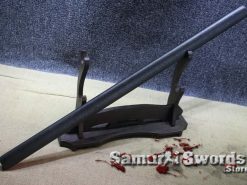 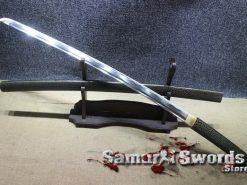 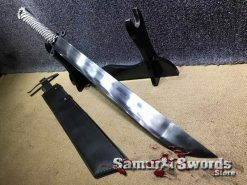 Some refer this type of weapon as a sword cane, or a baton sword, this is a great sword for practice or adding to your sword collection some truly unique piece. 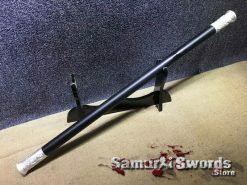 The handle and shaft of this Security Baton unscrews to reveal a hidden carbon steel blade housed inside. 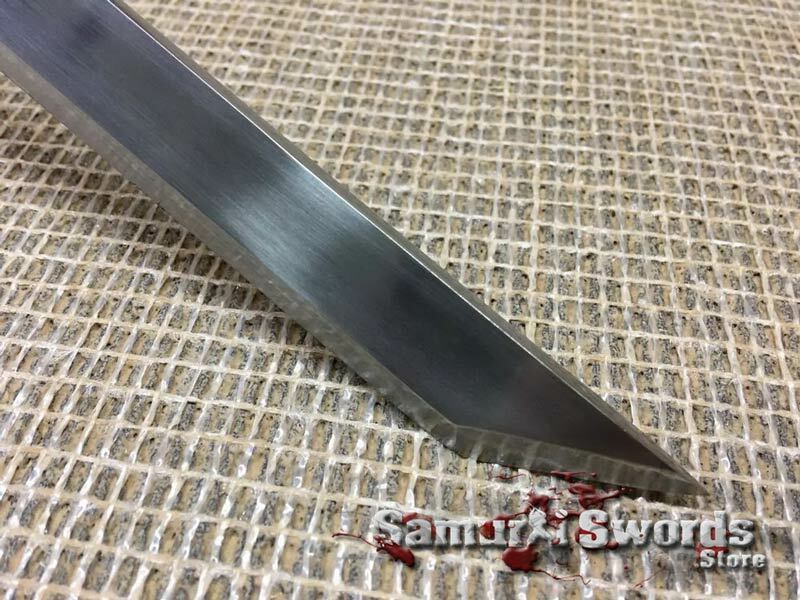 The aluminum shaft can be screwed to the opposite end of the precision machined metal handle for use as a spear. 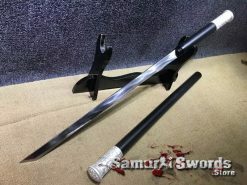 Features include an angled blade point design for extra strength and an all aluminum non-glare finish. 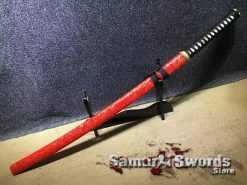 Includes a red tassel for extra touch of uniqueness. Can be used as a police baton , sword , spear or cane sword.